As a Delivery Driver, you’ll serve as an Aaron’s ambassador, upholding our commitment to excellence. You will work directly with our customers in a professional manner while delivering top quality products and services. You will receive expert training on all the latest model products from electronics to furniture to appliances. As a Delivery Driver, your ability to build strong relationships with customers is critical to our success. 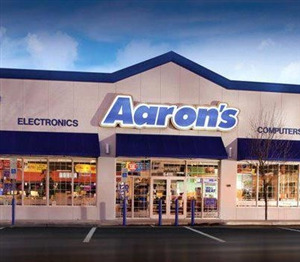 What makes a successful Delievery Driver at Aaron's? Check out the traits we’re looking for and see if you have the right mix. Paid Time Off including vacation days, sick days and certain holidays. Aaron’s Part-time Delivery Drivers are recognized as the front line to our customers. As brand ambassadors, their goal is to provide a top-notch, red carpet customer experience. As a Part-time Delivery Driver, you will be responsible for delivering, installing, and demonstrating merchandise in our customer’s home, while providing outstanding customer service along the way! Part-time Delivery Drivers are professional, courteous and genuinely enjoy working with people. Solid communication skills, a working knowledge of electronics, and dependability are necessary. 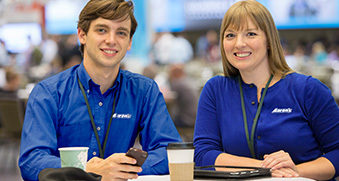 Like all Aaron’s team members, they share our purpose and passion for making a real difference in the lives of others and the rewards that come from creating strong personal connections for life. 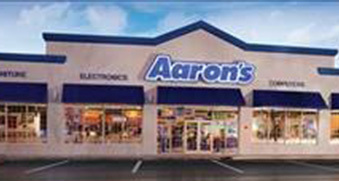 Aaron's Now Hiring in Pueblo, CO!